Hello and welcome to our website, thank you for taking time to stop by. 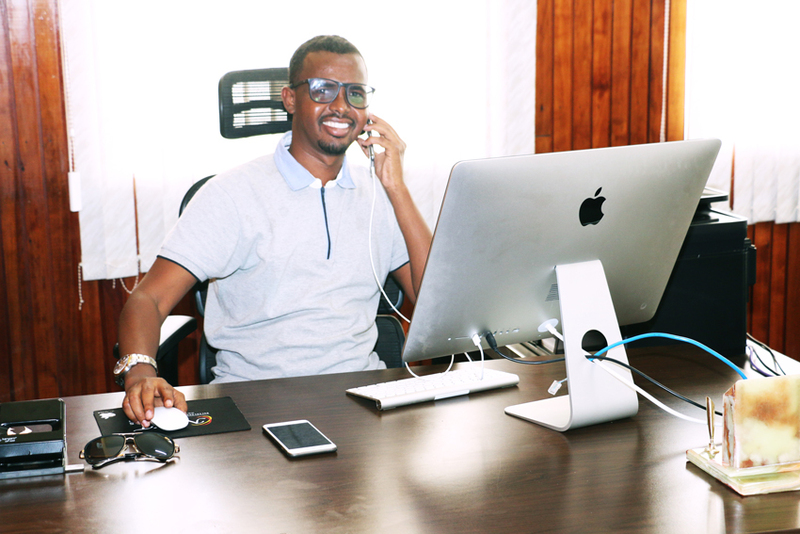 My name is Saeed Sheikh Abdirahman, Founder and CEO of Sidoman Logistics. Years ago I envisioned a company that would be a one stop shop for logistics solutions and accommodative of individuals and small traders starting out in business. Before starting out this journey, I observed that shipping of goods in Africa from abroad was a reserve for only big companies that had the stamina to endure the headache and possible losses in it. Small traders would then buy from the big companies that had imported the goods rather than import their own goods. Companies like Sidoman have made this a thing of the past, we say there is no cargo too big or too small for us, we accommodate all.